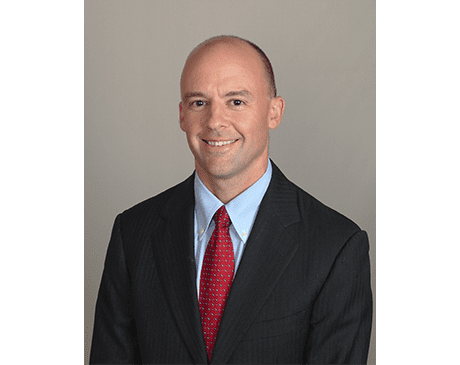 Thomas Matthews, MD, FACS, RPVI, is a double board-certified surgeon with over a decade of experience, serving the Atlanta community as a vascular surgeon at North Atlanta Vascular Clinic. Dr. Matthews offers his patients a comfortable office setting and personalized care. Dr. Matthews earned his medical degree and completed his general surgery residency at the University of Alabama at Birmingham. He served as administrative chief resident of his surgery residency class. After completing his vascular surgery fellowship at UAB, Dr. Matthews accepted a position on the UAB Department of Surgery faculty. He served as attending surgeon at UAB and other Birmingham area hospitals and as well as associate program director of the vascular surgery residency and fellowship training programs at UAB before moving to Georgia. Dr. Matthews is a fellow of the American College of Surgeons and holds memberships in organizations including the Society for Vascular Surgery and the Southern Association for Vascular Surgery. He’s on the editorial board of a trio of medical journals: Annals of Vascular Surgery, American Surgeon, and The American Journal of Surgery. At UAB, Dr. Matthews was awarded the Argus Society Excellence in Teaching Award and the Garber Galbraith Excellence in Surgery Award. His areas of special interest include dialysis access, peripheral artery occlusive disease, aortic aneurysms, and venous disease. To make an appointment with Dr. Matthews, call North Atlanta Vascular Clinic or use the online booking tool.